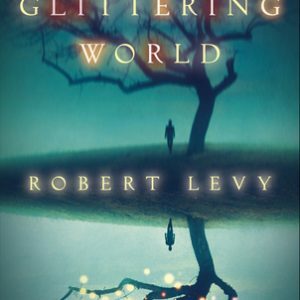 Have you ever read a book that turned out to be really different from what you expected? For me, Dept. of Speculation was one of those. 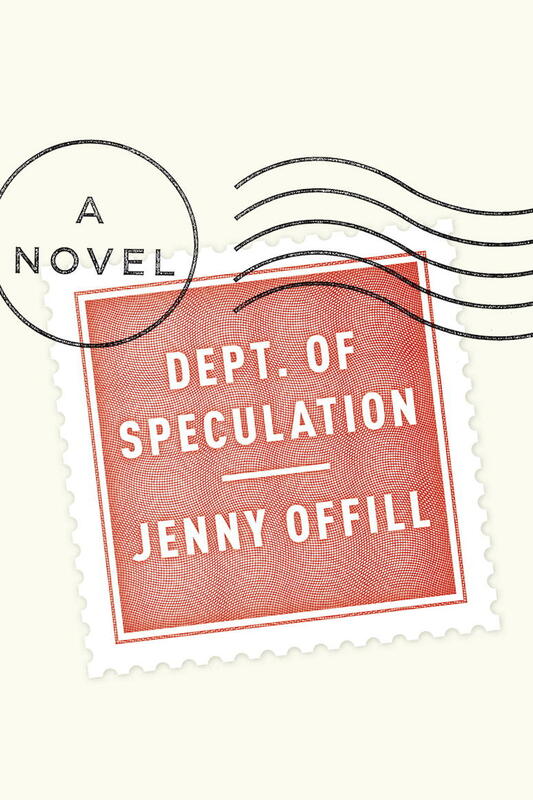 Jenny Offill’s novel was obliquely described on its book jacket as “the story of a marriage.” I guess I can’t fault that summary, because most of its words are, in fact, spilled over a marriage. What it’s primarily about, though, is fear. 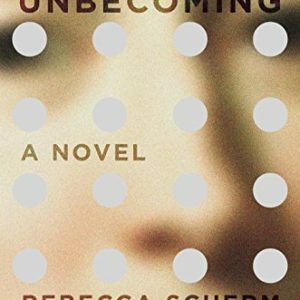 The unnamed woman narrator is afraid of her child. She’s afraid of her husband. She’s afraid of any brush of good fortune, because luck always comes to a thunderous, crashing end, right? There were times when the sense of mounting dread and the constantly trembling heroine made this feel like a gothic novel. I should assess Dept. of Speculation for what it is, though, not what I thought it would be. Clocking in at just 192 under-sized, spaciously laid-out pages, Dept. of Speculation is steeped in emotional poignancy. Offill’s writing is at once intimate and detached. 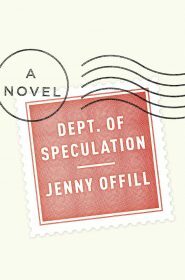 The narrator’s accounts of her days treat trips to the local drugstore and fights with her husband in the same manner — cool, focused, almost clinical. Something about this rather chilly perspective, though (and maybe the fact that I can’t relate to the narrator’s personal life) made it a little hard for me to attach. If everything feels the same (fear!) then nothing really stands out. The narrator is afraid. She’s learned that the life she’s built isn’t on solid footing. Everything she knows is unsteady. She’s got a baby she was willy-nilly about who is now her everything. She’s got a husband with a meet-cute story who, it turns out, is capable of falling in love with someone else. She went from comfortable to very vulnerable in a few quick moves. Of course she’s afraid. I think she’s very relatable. Not because I have a kid or because I have someone who is close to a husband, but because caring deeply for anyone — family, friends, strangers in other countries — is a terrifying thing. I wonder why I couldn’t really attach to her as a character? Good Q. Not everyone relates to everyone, I guess.